I’m not one to spend a lot of money on my make up, I find that I tend to stick to the same products and will very rarely ‘branch out’ (I’ve often made reference to the fact that I don’t really know much when it comes to make up!) I've also found that you can never really get an idea of a product until you try it yourself. We’re all different; we all have different skin types, face shapes and tones so if something looks a certain way on someone else it doesn’t mean it’ll look the same for you. This is why I tend to stick to my own little routine. 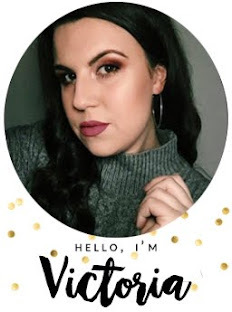 However, when a reasonably priced make up range comes up I will indulge, I’ve used items from Beauty UK before and was really impressed so when I got the chance to try some more products I was really excited! 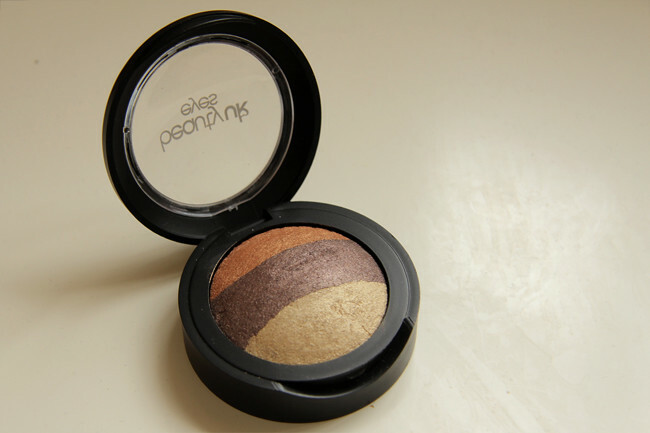 I’ve been using their baked eye shadow in #4 Beach for just under two weeks now and so far I’m in love. It’s probably my favourite product of this year so far and I’ll definitely be buying the remaining 5 others, this being the first one. The colour pay off is brilliant, it’s so long lasting and the best part is it’s only £3.99! Therefore not breaking the bank and you might find something you never knew was missing in your collection! If you want to see this eyeshadow in action come back tomorrow for Fridays Face. So have you used products from them before? 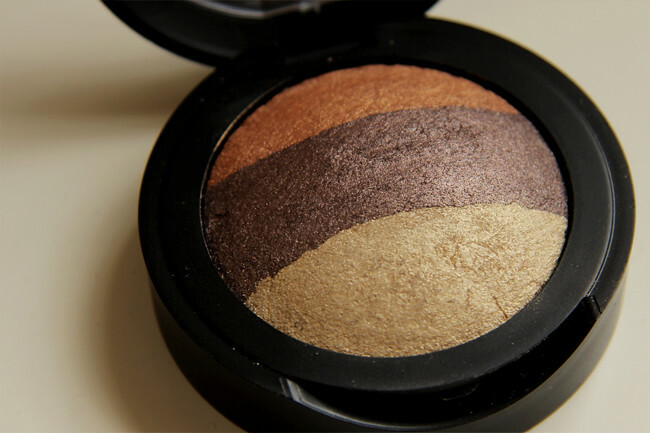 Will you be trying these baked shadows? I've not tried any Beauty UK products! I've been trying to get into eyeshadow though. Might give it a go! I went to buy an MUA palette the other day but they were all out so ended up with a BeautyUK one instead in neutral colours and I'm very impressed! I almost bought this the other day but decided not to because I have wayyy too much make up but now - I'll be buying ASAP! I'm exactly the same as you, I never really branch out with my make-up but this looks amazing... that is probably juts because of the price;).